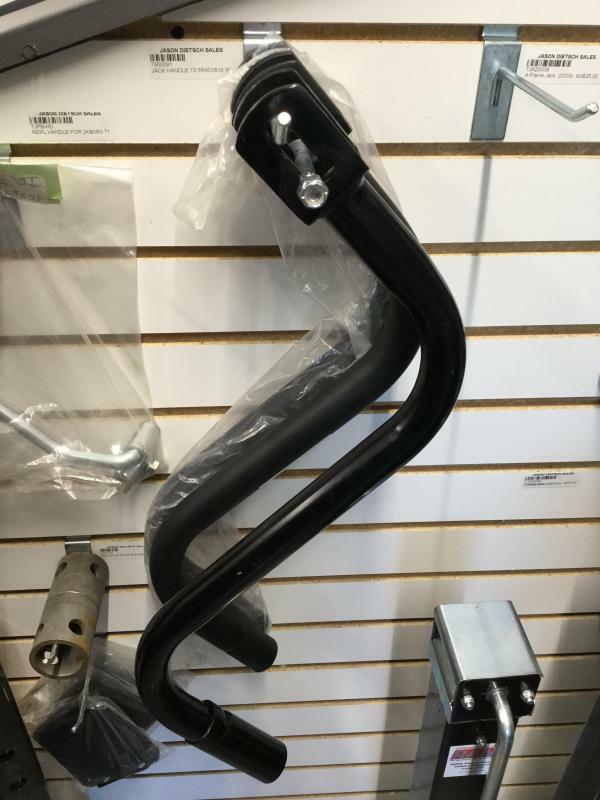 Cynder 5k Stabilzer All deposits are non-refundable. 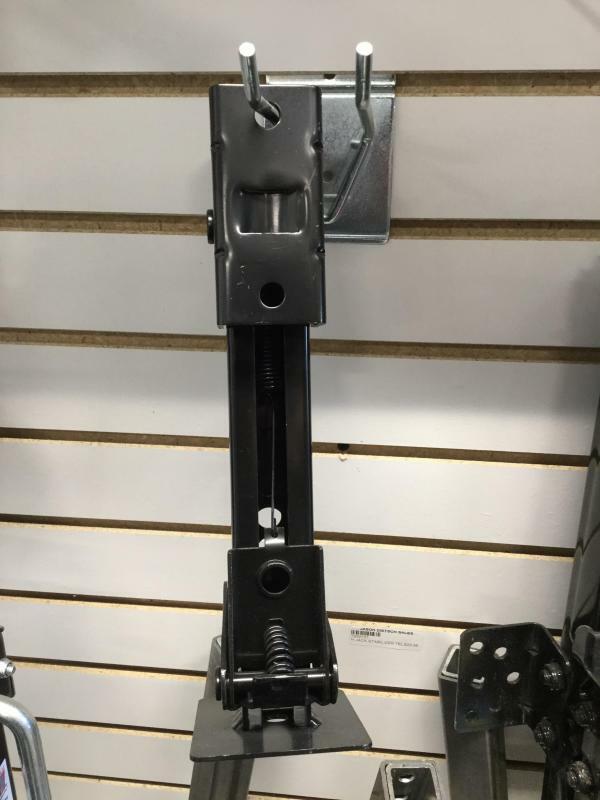 29" Stabilizer Jack All deposits are non-refundable. 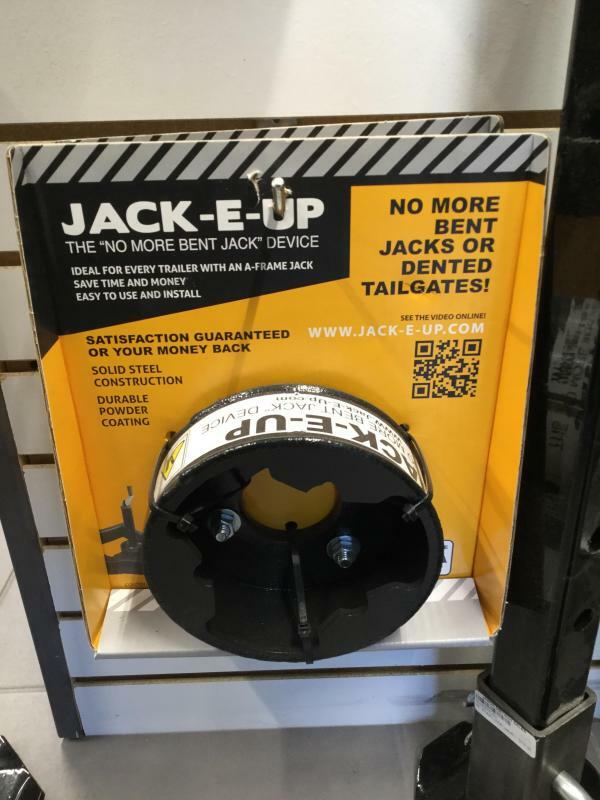 Jack-E-Up Jack Device All deposits are non-refundable. 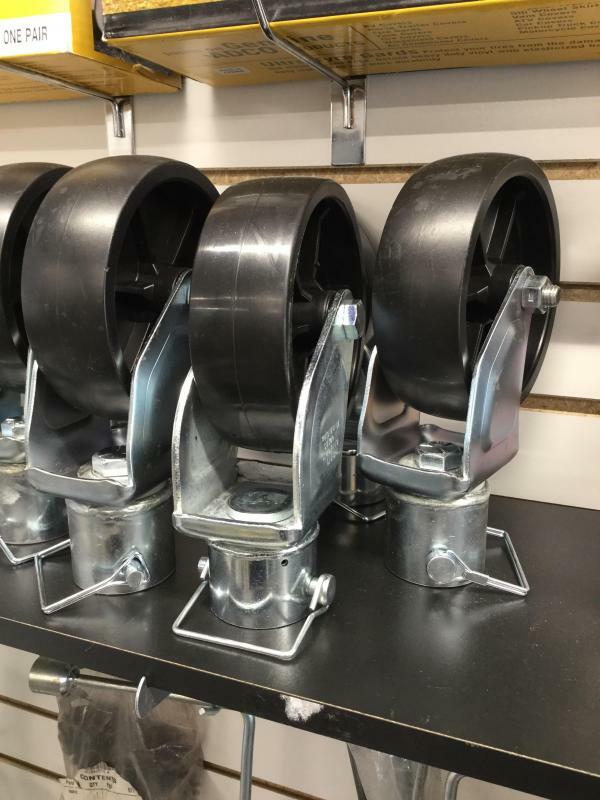 Dropleg Jack / Light Duty 8,000 pound support capacity 7,000 pound lift capacity All deposits are non-refundable. 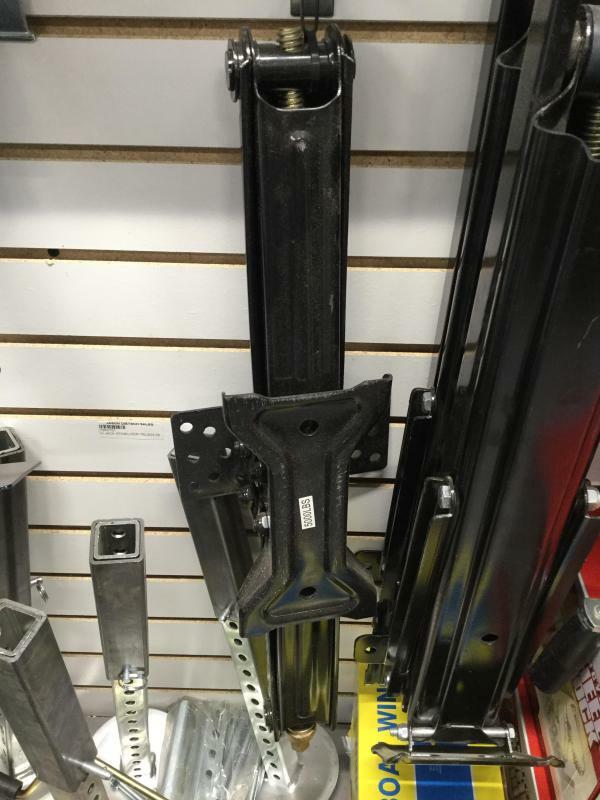 A Frame Jack 2000LB Sidewind 14" Jack All deposits are non-refundable. 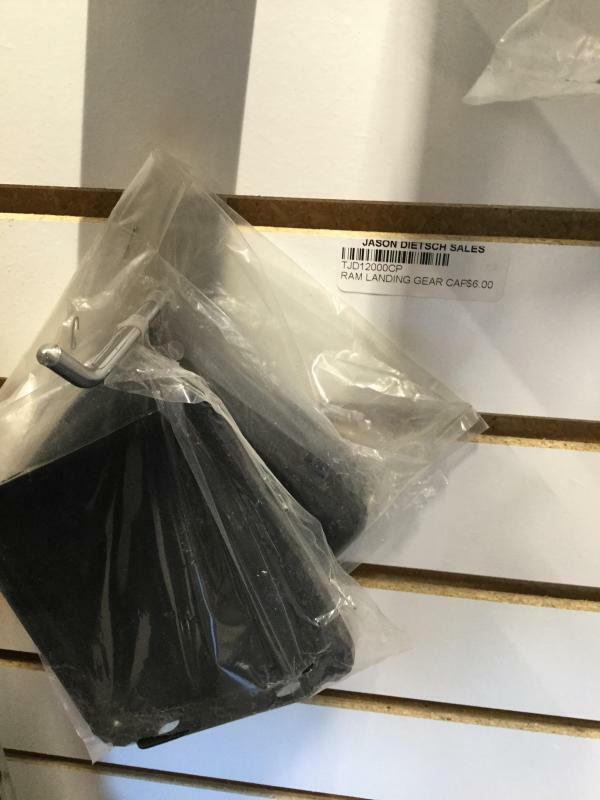 H Jack Stabilizer All deposits are non-refundable. 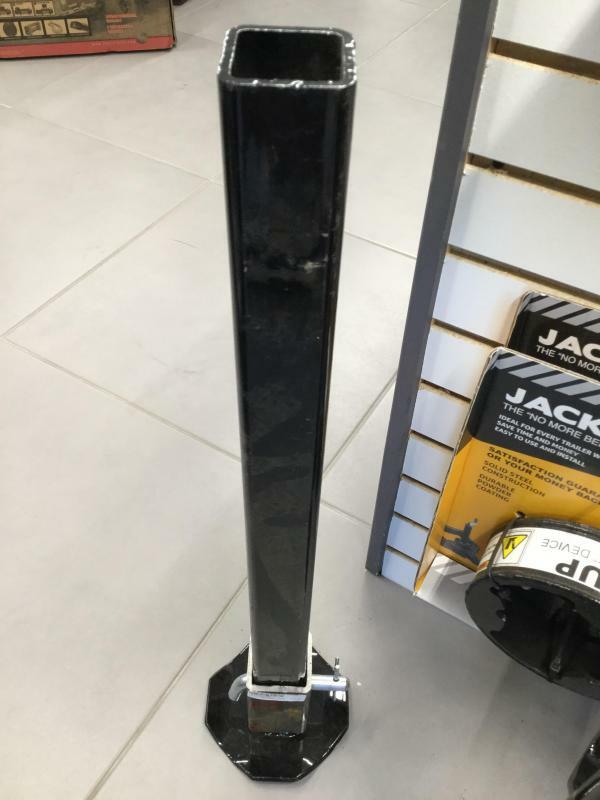 Jack Handle 13.5 Radius All deposits are non-refundable. 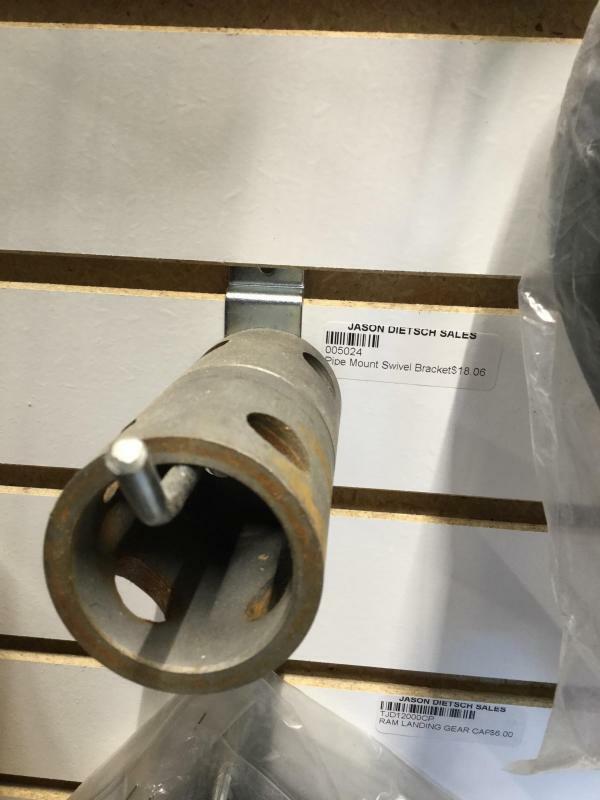 Pipe Mount Swivel Bracket All deposits are non-refundable. 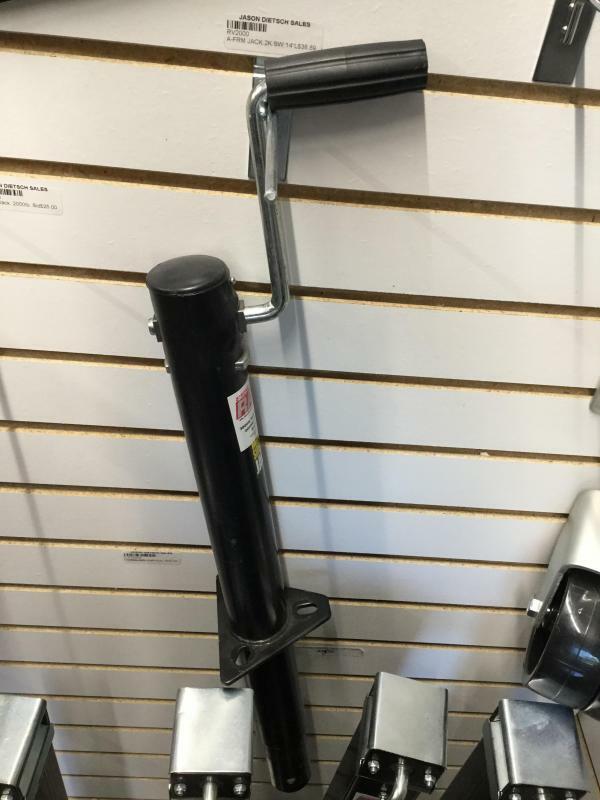 Jack Swivel Caster All deposits are non-refundable. 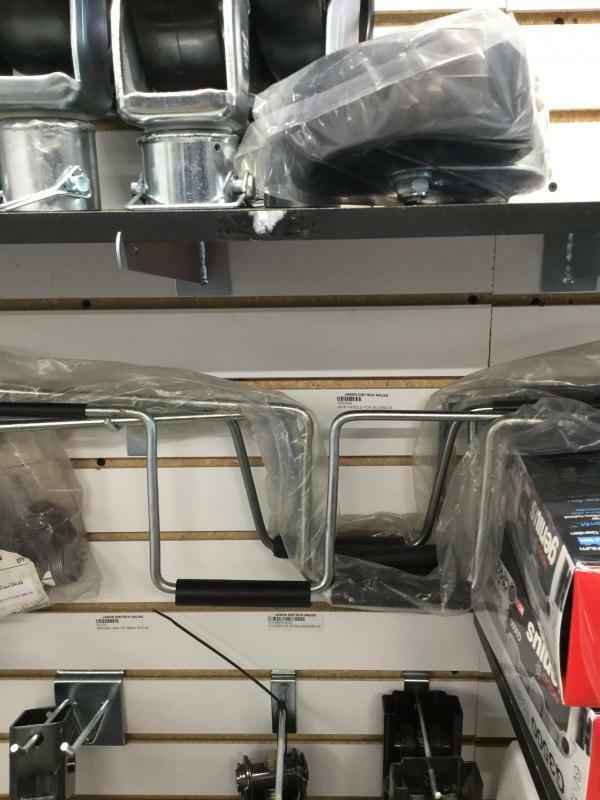 Fold Down Stabilizer Jack All deposits are non-refundable. 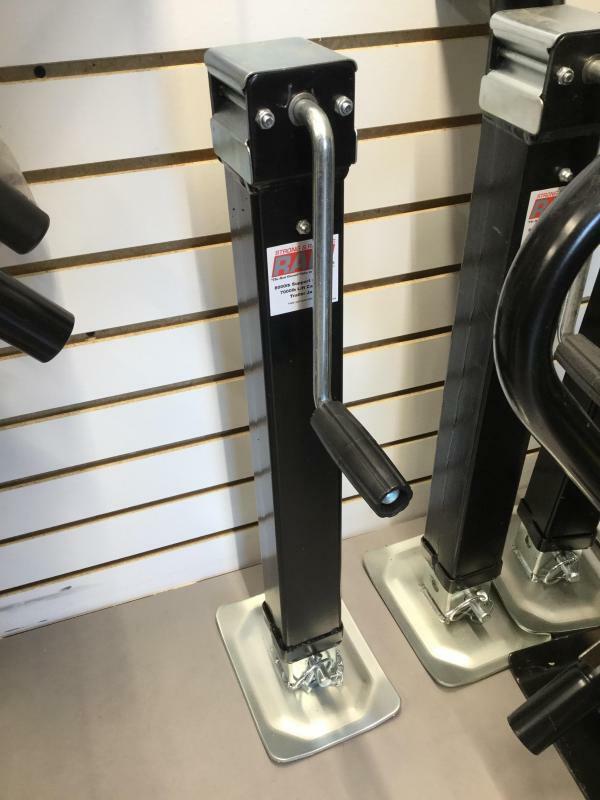 Jack Handle For Scissor Jack All deposits are non-refundable. 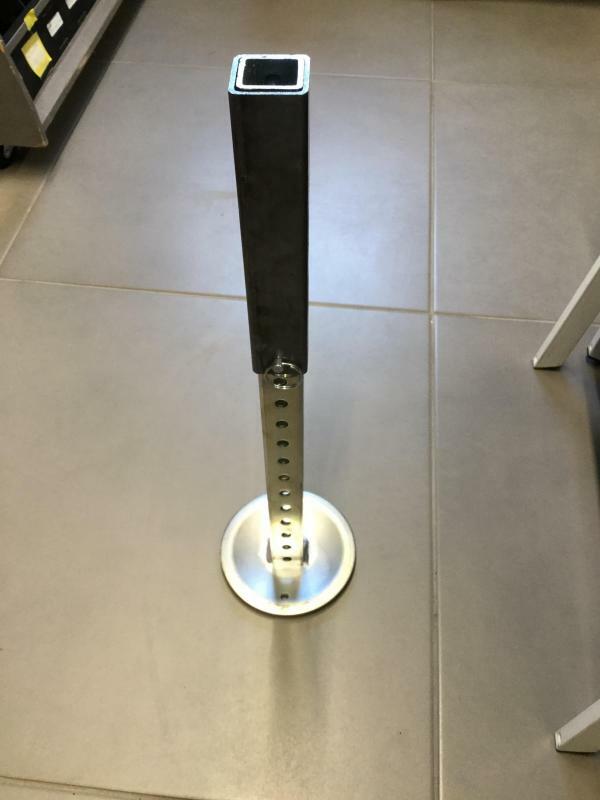 Jack Foot All deposits are non-refundable. 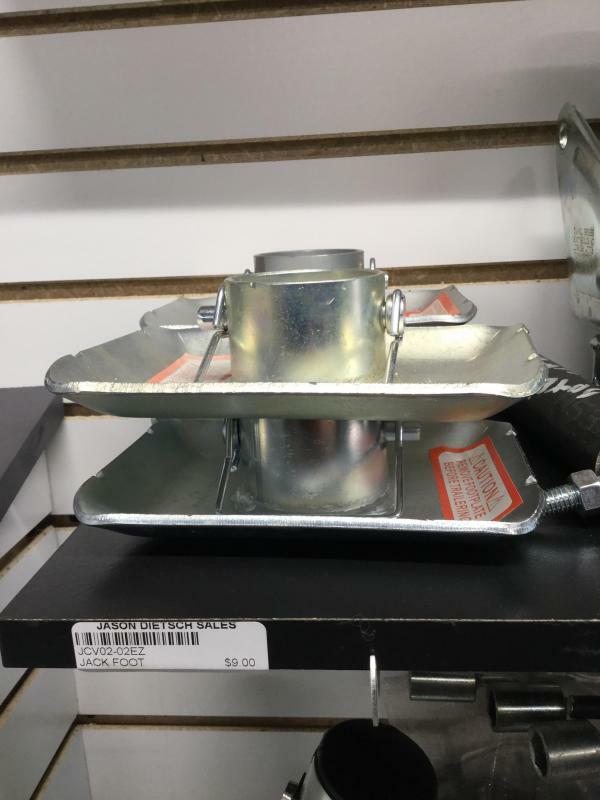 Ram Landing Gear Cap All deposits are non-refundable. 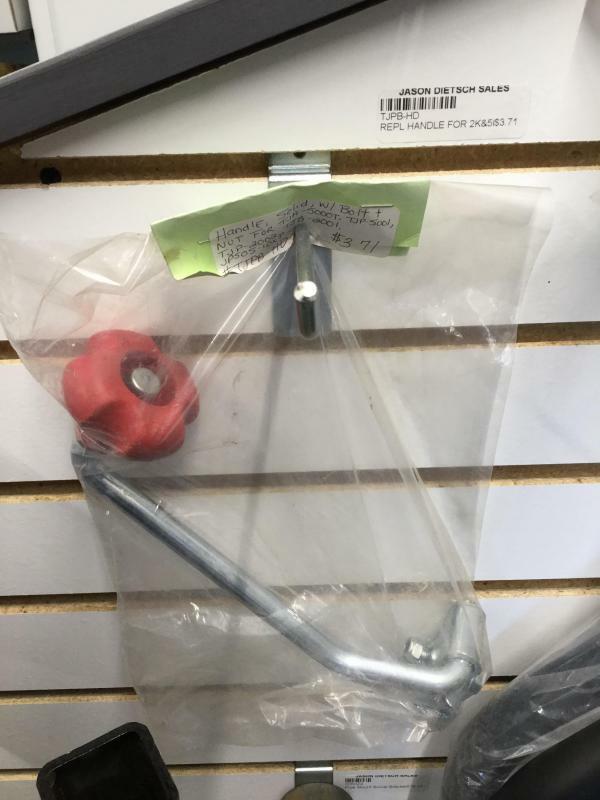 Replacement Handle for 2K Jack Crank All deposits are non-refundable.